Part of our purpose is to help you find yours. 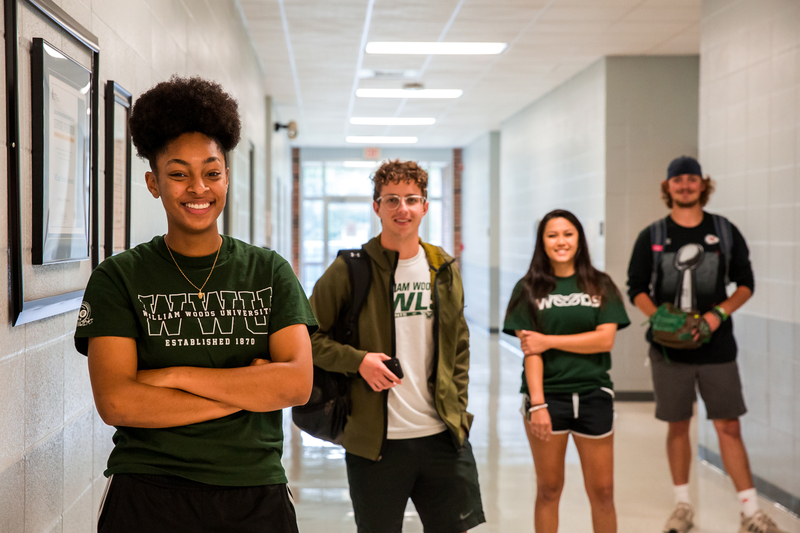 William Woods University is a place of passion, growth and encouragement — the place where you come alive to your truest self, where you pursue big dreams and hold dearly in your heart every small moment. At the Office of Diversity and Inclusion, we are here to celebrate you for who you are — to share in diversity of personality, ethnicity, language, culture and tradition and to learn from each other to become well-rounded people with a more holistic view of the world. "We must learn to live together as brothers, or we are going to perish together as fools."